Learn to Live is an effective and efficient method for hearing the voice of children, young people and their families in order to inform the decisions about them as individuals and as a school. It works by giving families a voice and professionals a framework to listen and respond. Learn to Live is about planning and working together leading to highly effective provision with a big positive impact on positive outcomes for children and young people. the right to have a plan that meets their needs. 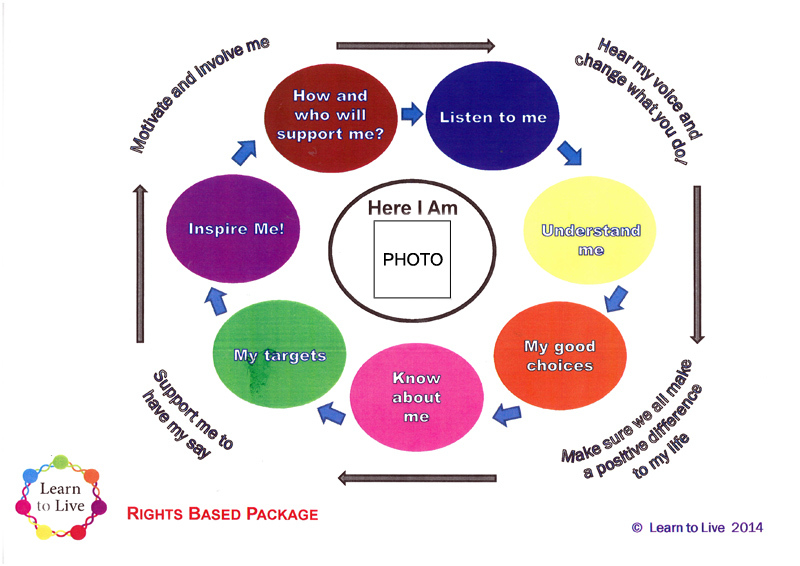 Ellen Tinkham works under the Learn to Live model from person centred reviews and how we respond to a child’s needs in the classroom, to how we listen to the family needs and provide the necessary support your child and your family require.